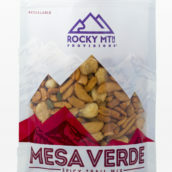 Rocky Mtn Provisions™ has an affinity for the good stuff. 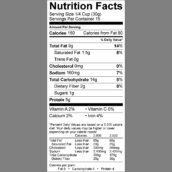 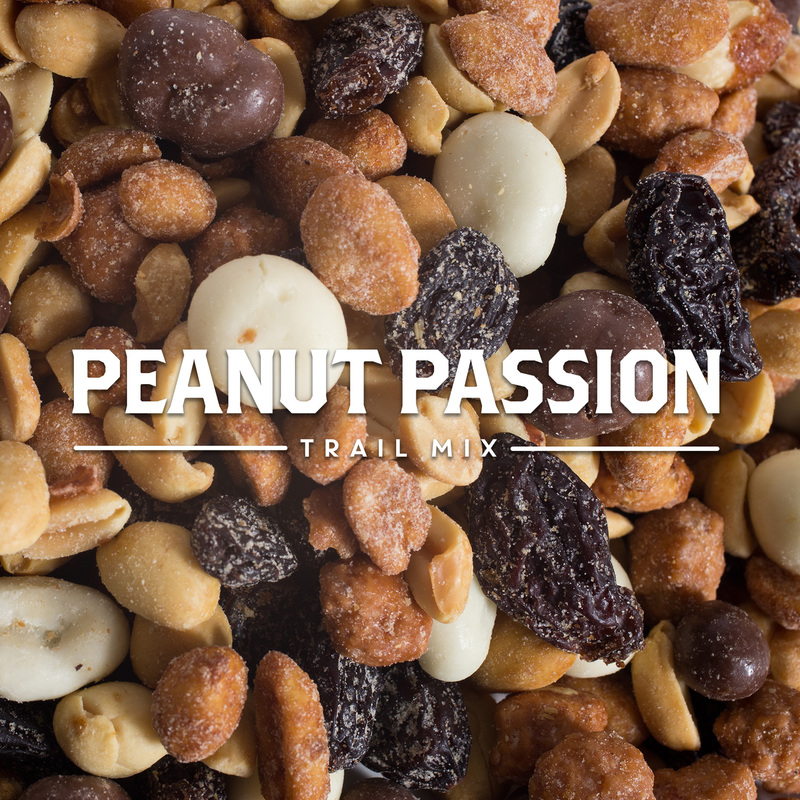 The stuff that gives you the energy to enjoy your day by taking away the hunger that distracts you. 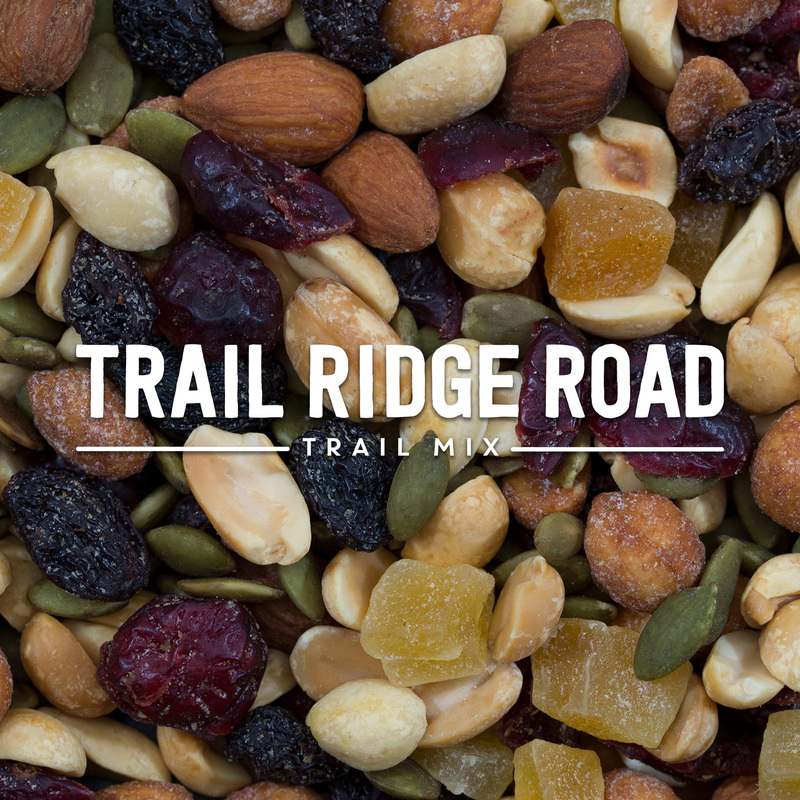 We make our mixes for the people who brake at river crossings and for those who take a break from crossing tasks off a list. 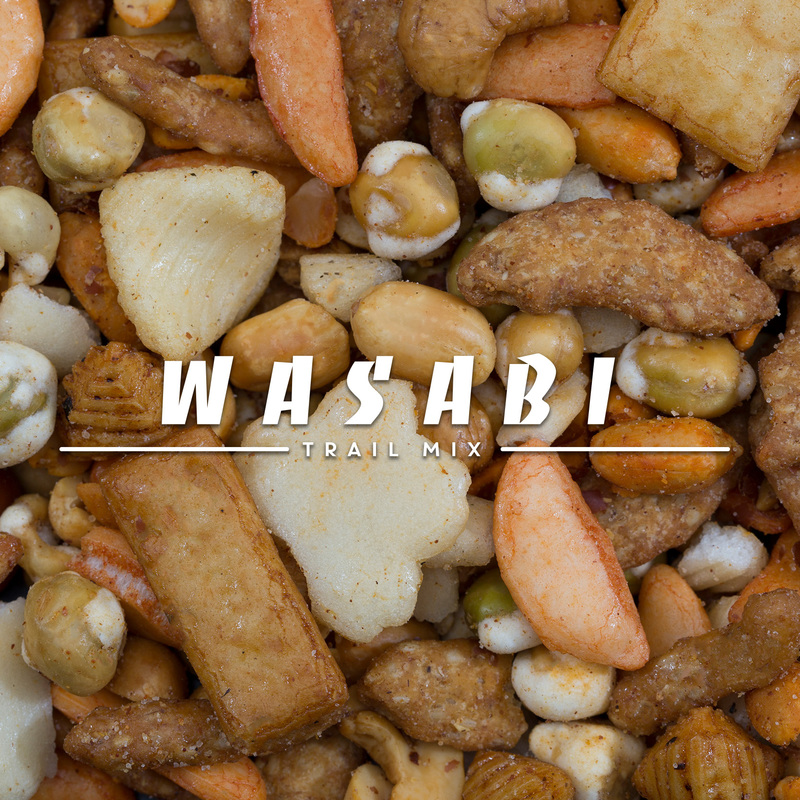 You can count on us to keep you full so you can focus on the good stuff in your life. 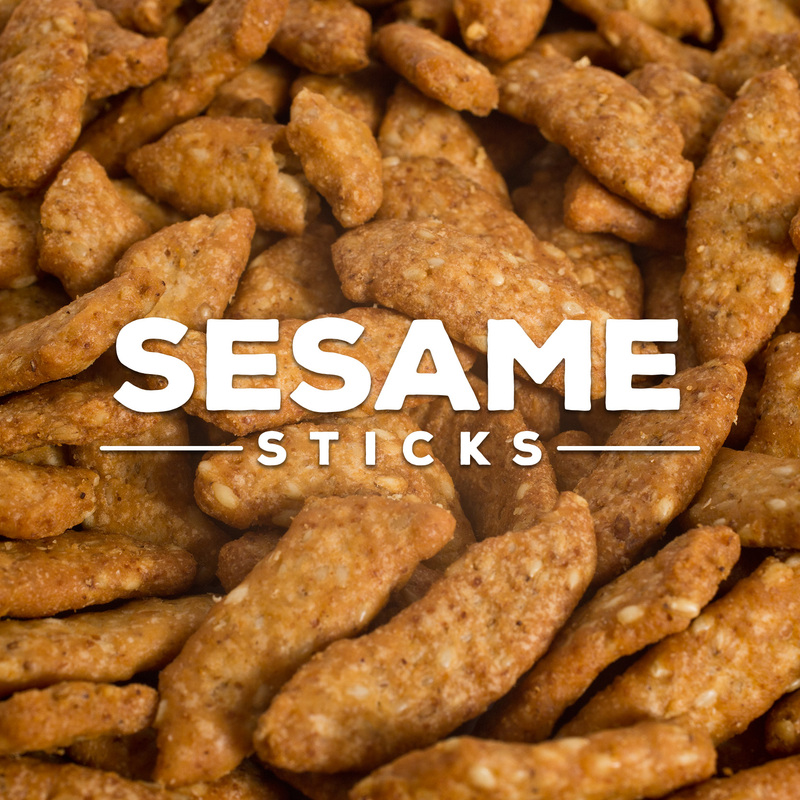 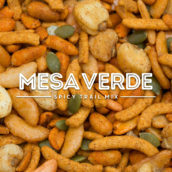 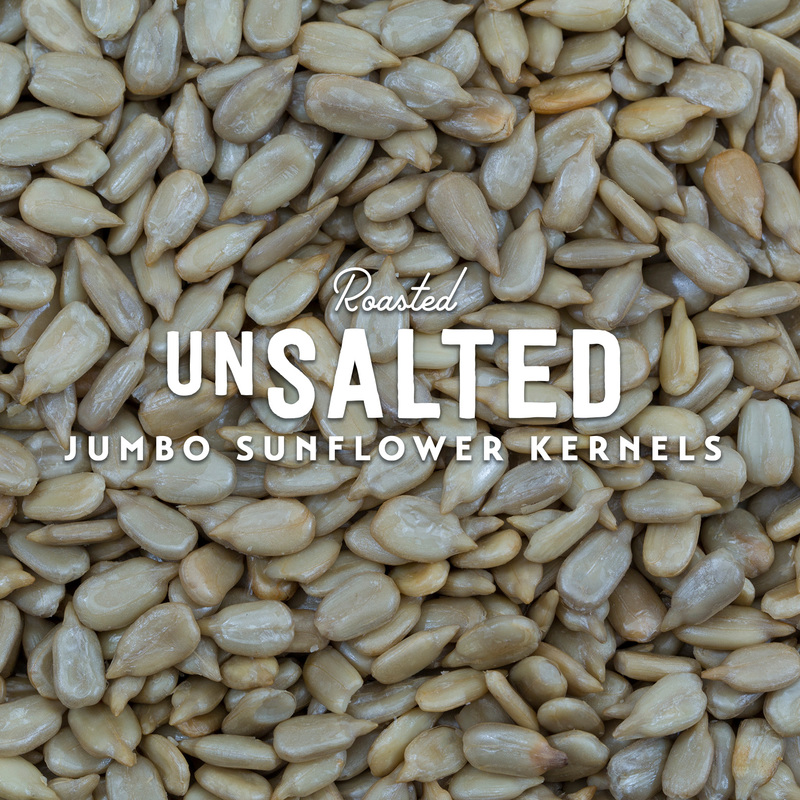 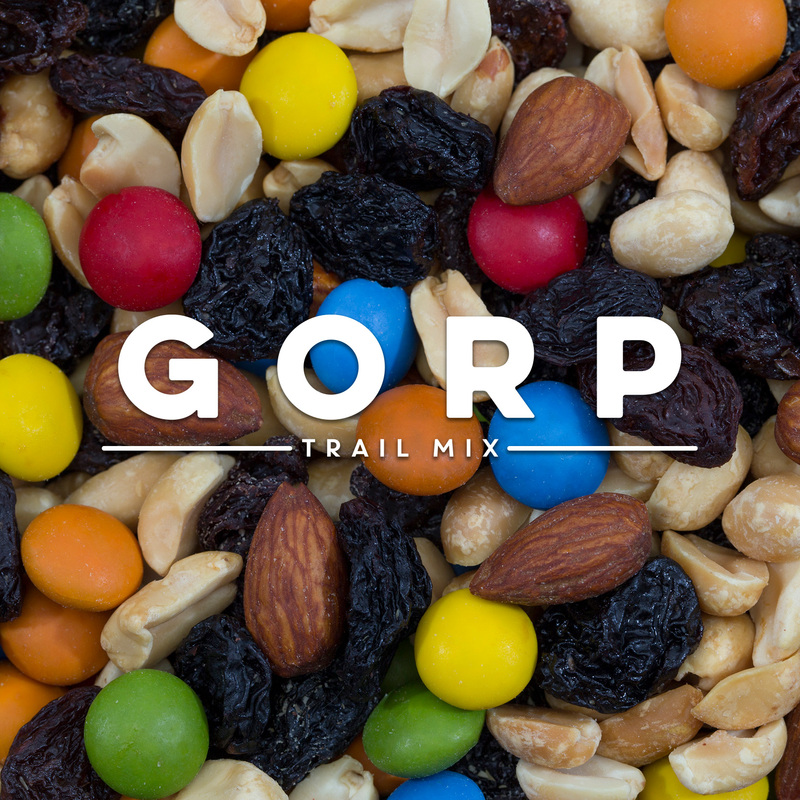 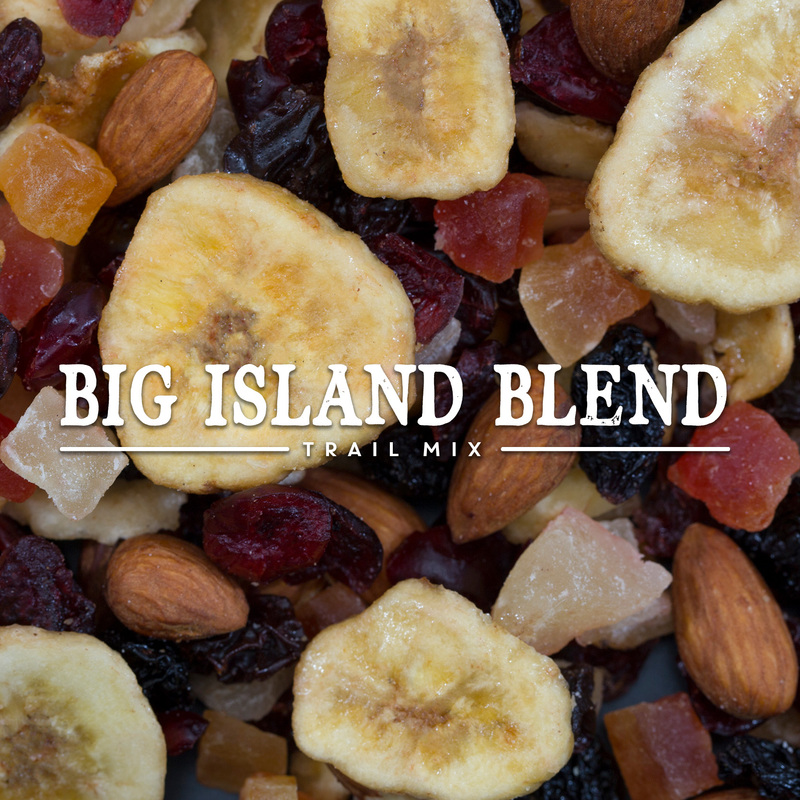 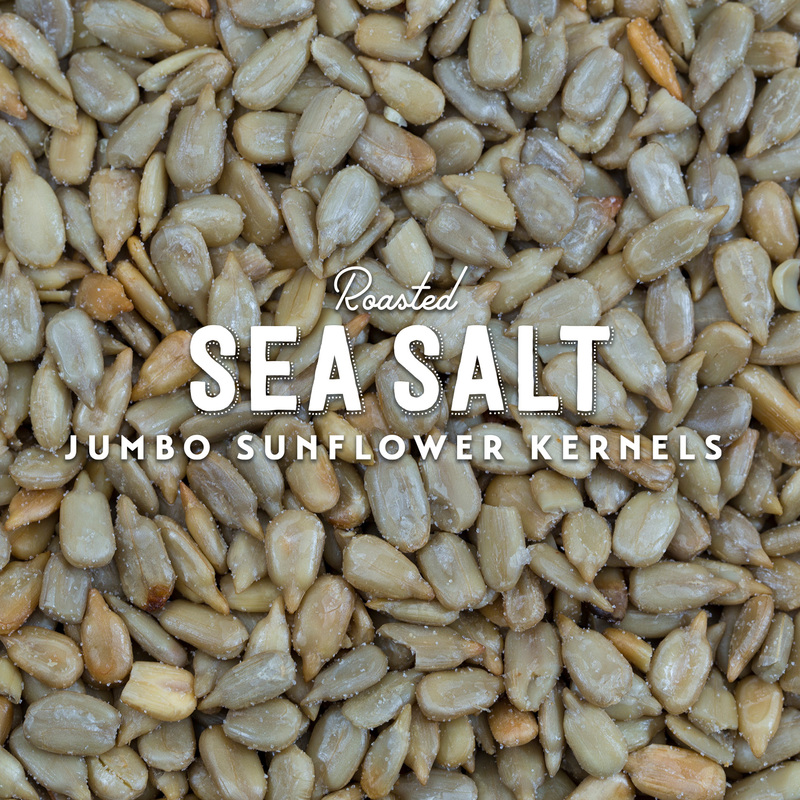 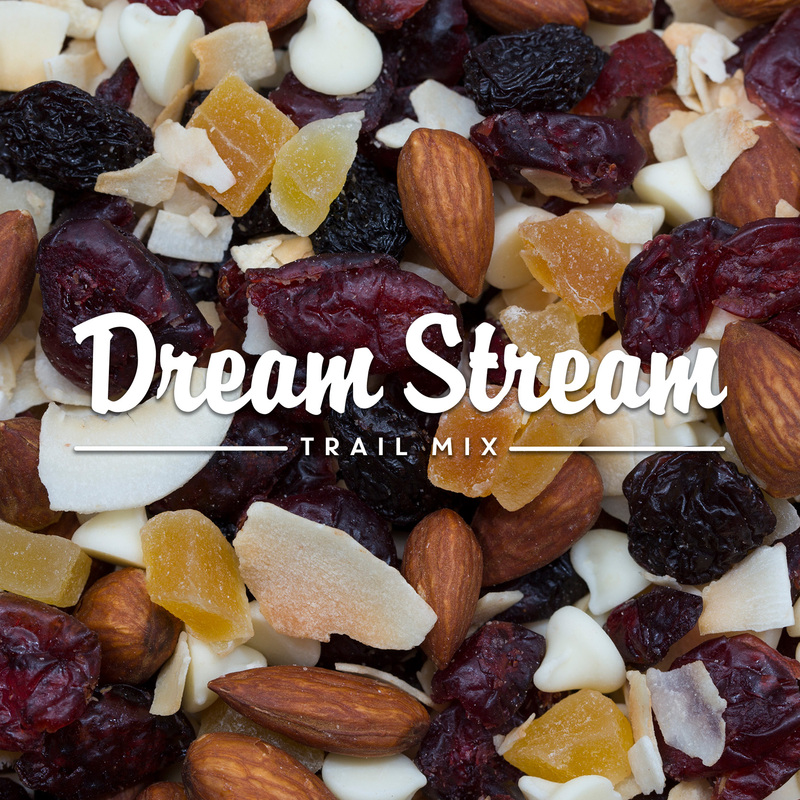 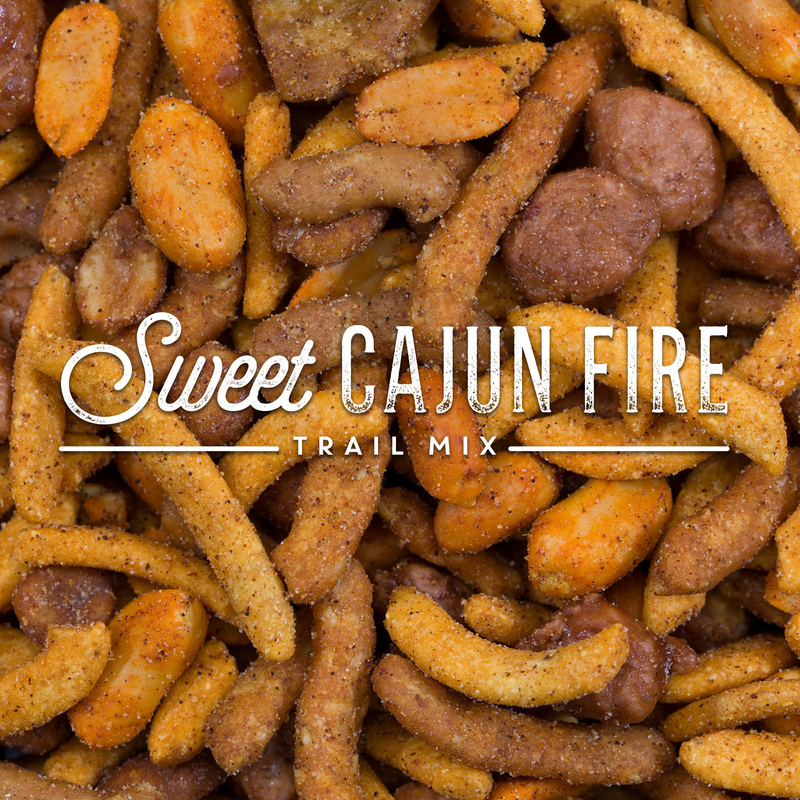 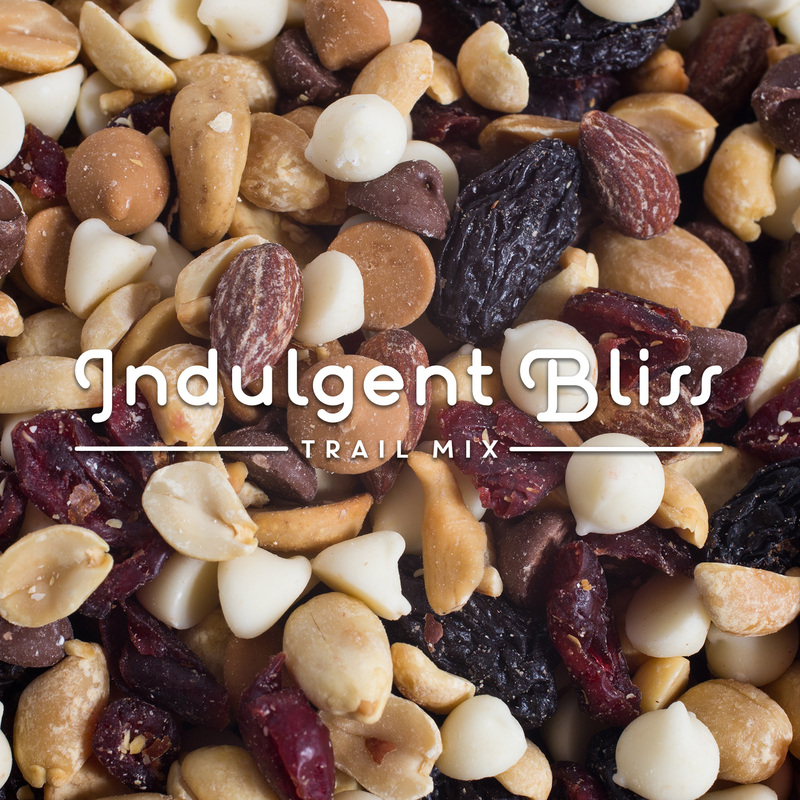 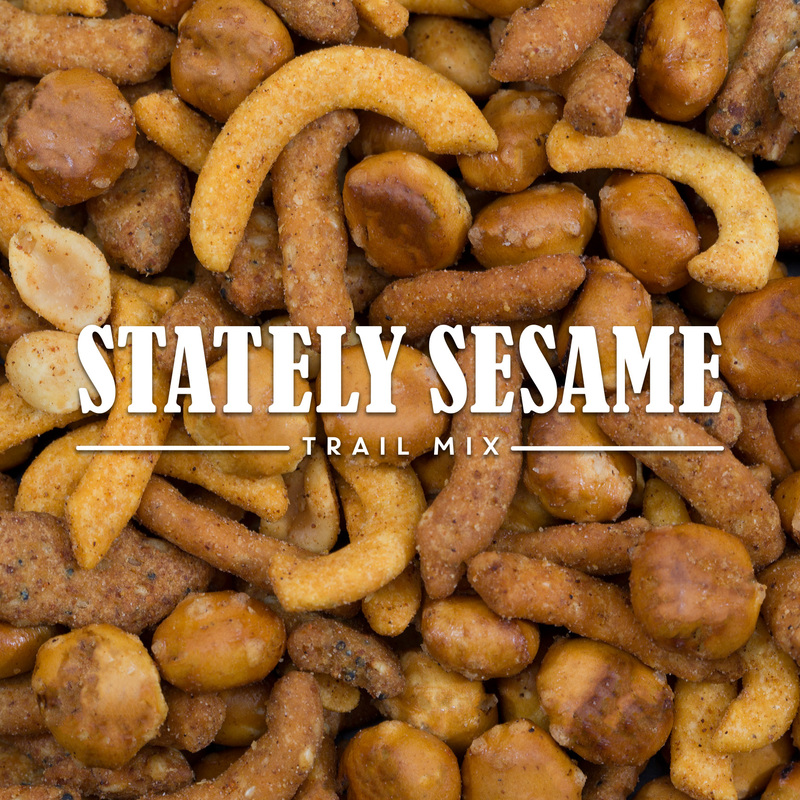 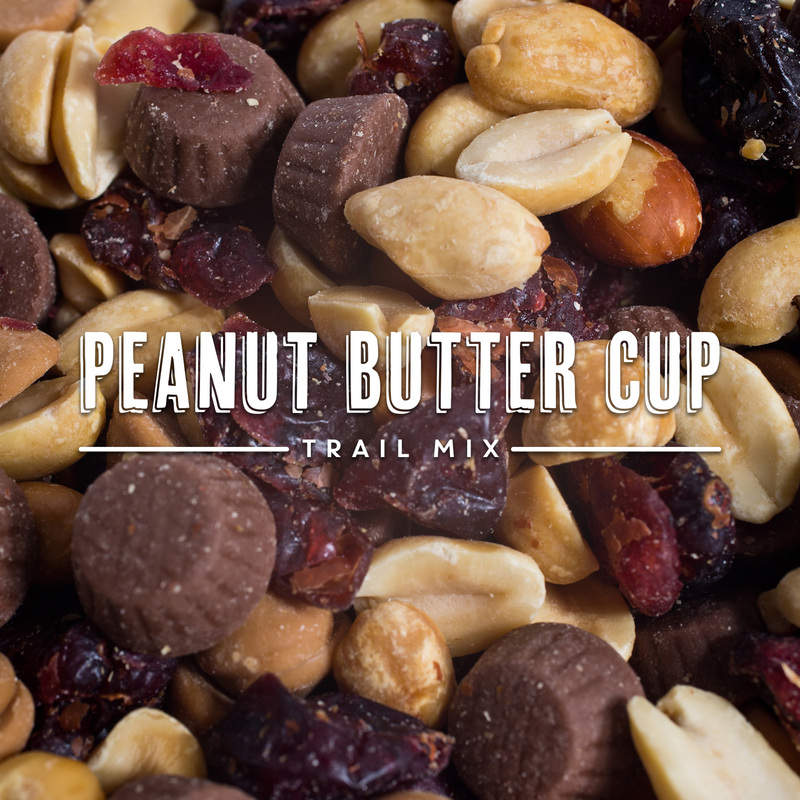 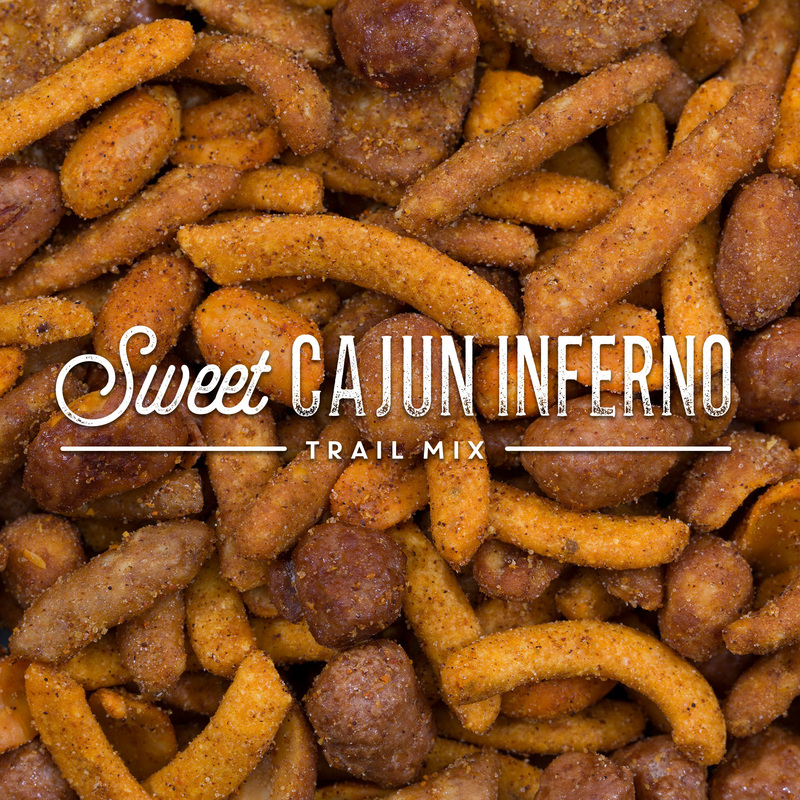 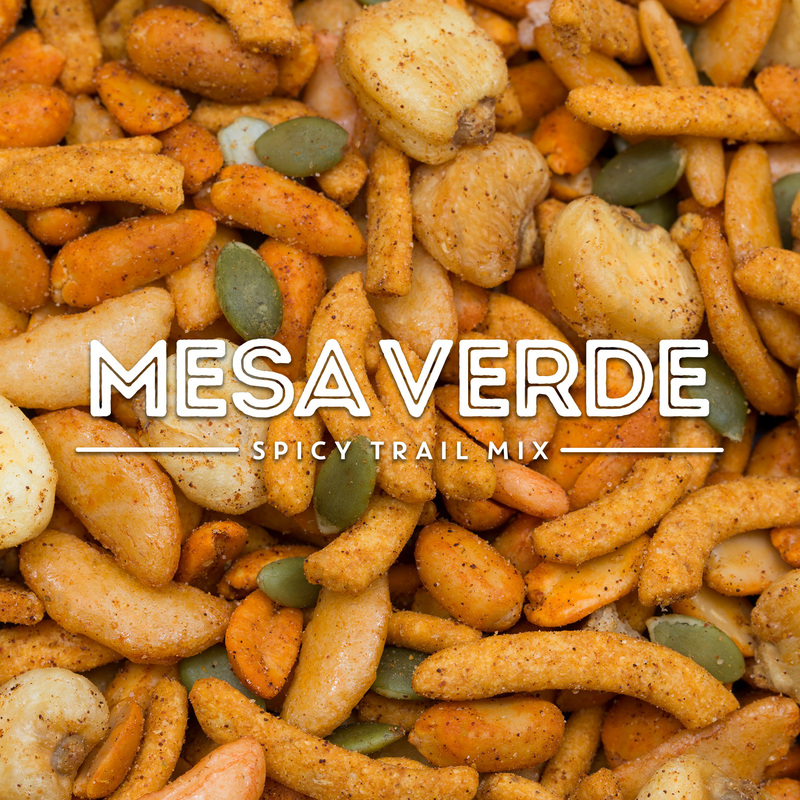 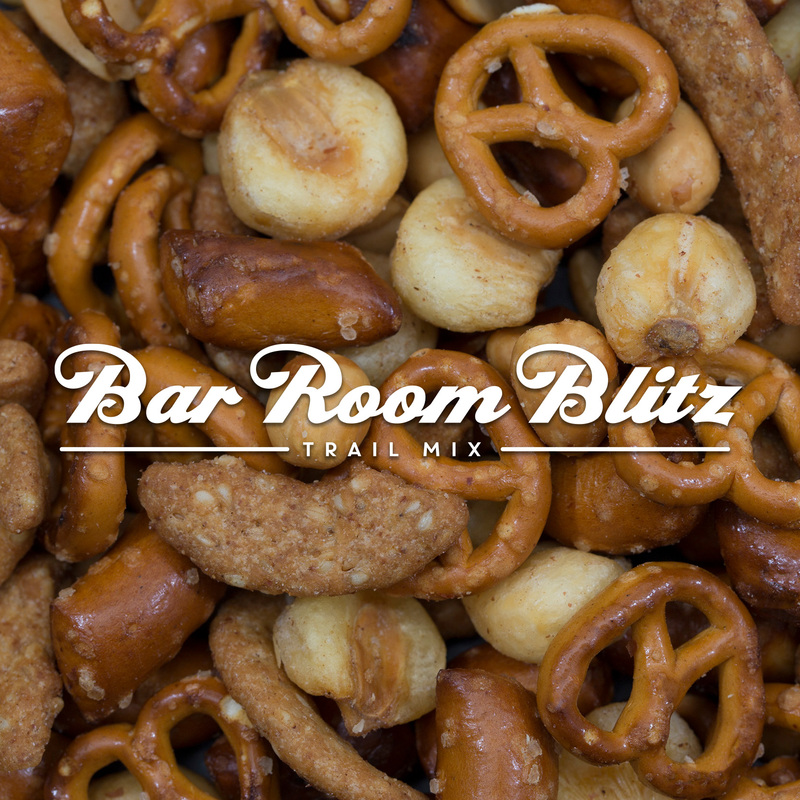 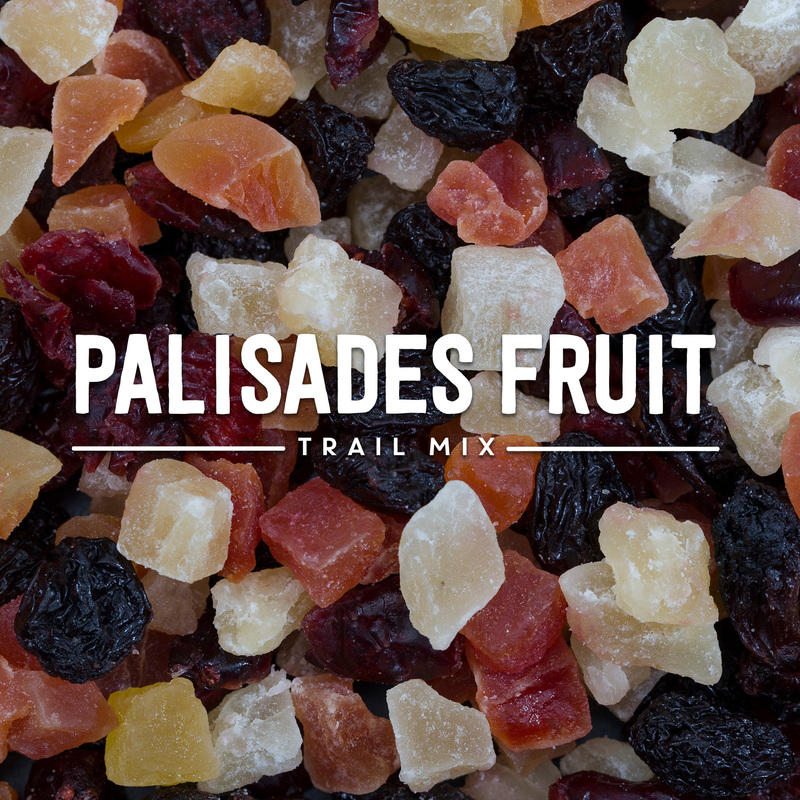 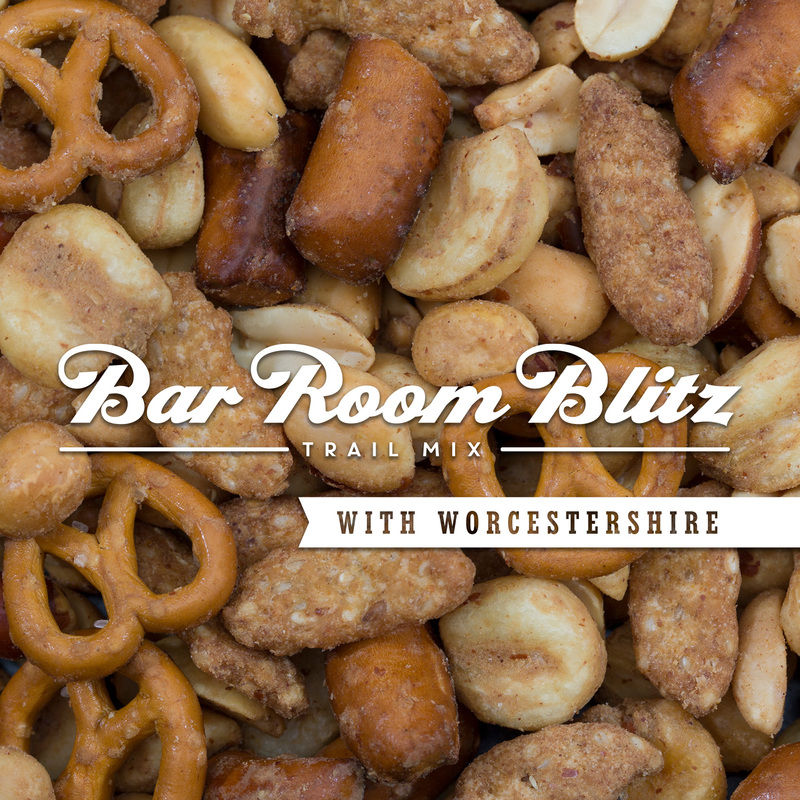 So, grab a few bags and enjoy the nutty, sweet, salty, cajun, fruity mixes wherever you are and get snackin’.